In early November I made a quick trip down to Bordeaux in order to taste through the 2016 Graves Cru Classé. The venue was Château de Fieuzal, a property that I had not visited for a few years and one that fell victim of frost damage in 2017 when no wine was produced. Prior to the tasting that will be part of my 2016 Bordeaux report, head winemaker Stephen Carrier served four bottles blind. One in particular caught my attention. Though, I have a lot of experience of mature Claret, old bottles of Graves have been regrettably few and far between (a forthcoming vertical of Malartic-Lagravière will make some amends). When I do encounter mature Graves from the 1940s and the 1970s, they always remind me how well they age, how their qualities are overlooked vis-à-vis other Bordeaux appellations. 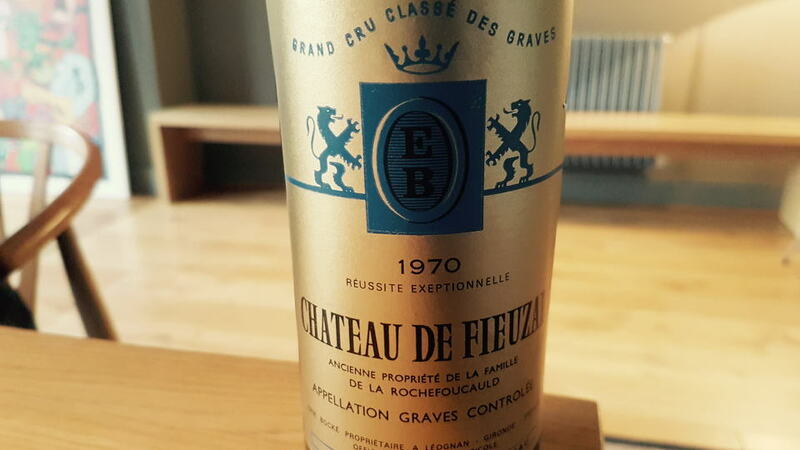 The 1970 de Fieuzal is the oldest vintage that I have tasted. At this time, the estate was the property of the Brocké family, who resurrected the dilapidated estate after the war. It shows moderate bricking on the rim. The bouquet offers a mixture or red and black fruit mingling with leather, mint and sage. It is remarkably fresh for a 48-year old wine. The palate is medium-bodied with impressive concentration for a 1970, in some ways reminiscent of the 1970 Domaine de Chevalier. Hints of balsamic, infused red fruit, quite solid in the mouth with fine balance and a melted, savoury finish that might dupe you into thinking Pomerol. What a gorgeous old Graves, one that could easily give another decade of pleasure. 93/Drink: 2018 – 2028.